Naxos USA’s Suite 28 Records flagship artist Kory Caudill has performed all over the world, but his heart is and always has been in his home state of Kentucky. 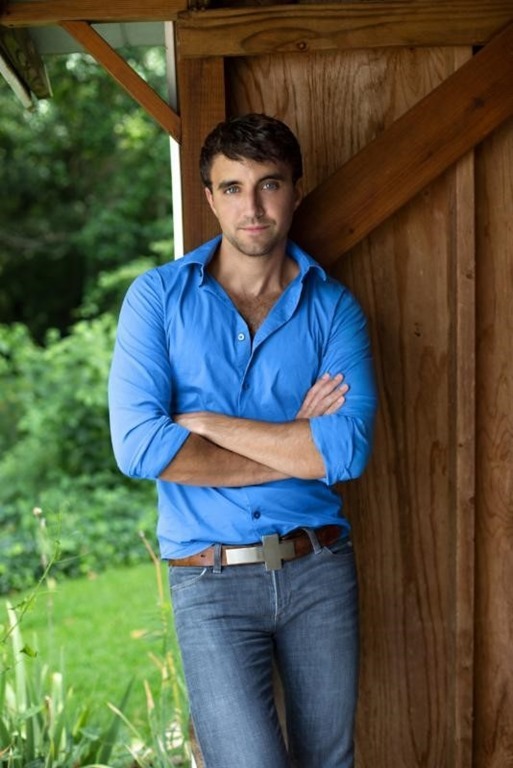 The popular KET/PBS series “Kentucky Life” recently caught up with Kory for a feature that will begin airing this Saturday, April 22 at 8:00pm EST. 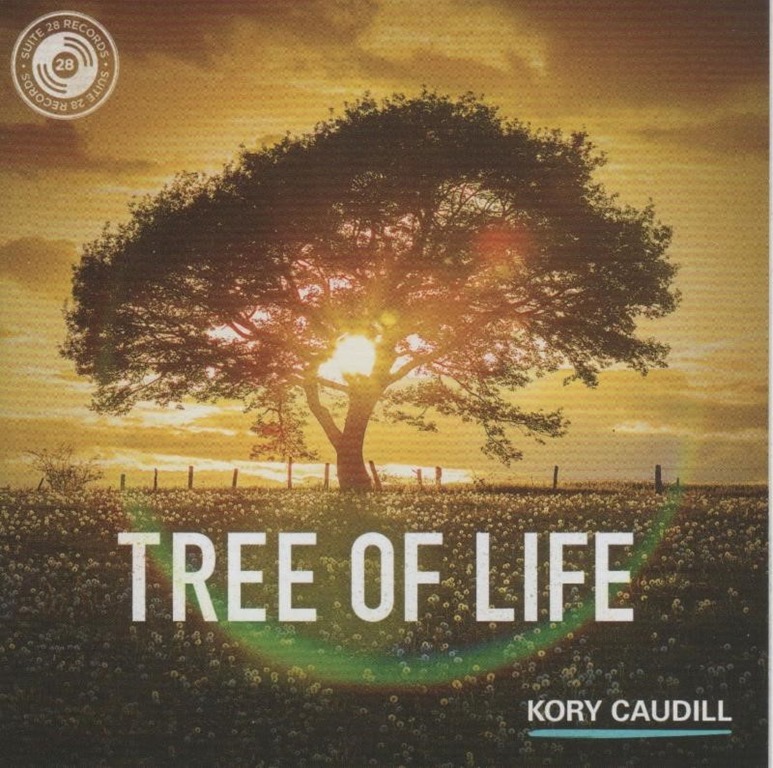 Producer Frank Simkonis spent time with Kory in Nashville, as Caudill began recording his new album, the follow up to his critically acclaimed Tree of Life debut. The show also traveled with Kory to Cincinnati to film him playing keyboards for country superstar Justin Moore as well as dates on his solo tour billed as Kory Caudill and the Fine Southern Gentlemen. 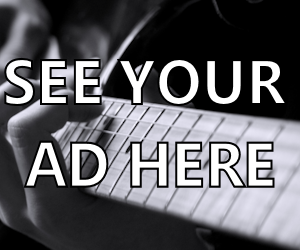 As with many artists who compose the music they perform, Caudill often looks to the things around him for inspiration. Kory has been vocal in support of his Eastern Kentucky roots and Prestonsburg hometown, areas that have been hit hard by the closing of area coal mines, rising drug abuse and difficult economic times. The title cut of his new EP, the instrumental “Song For Appalachia,” takes the listener through the hardship, beauty, resiliency and hope in an area that seen it’s share of ups and downs over the years. “My goal is for it to cause me and those around me to recognize the challenges we’re facing right now and to have some inspiration in there that reminds us who we are and how strong we are. How much we love each other,” Caudill recently told WYMT-TV in a story they aired on the project. Kory began playing melodies on the piano when he was only a toddler. Twenty-five years later, he is one of the most sought after pianists in the country in the studio and on the road. A classically trained pianist, Caudill’s influences range widely from Frederic Chopin to Ricky Skaggs and from Bruce Hornsby to Yanni. Kory Caudill and the Fine Southern Gentleman return to Live! At The Ludlow Garage for a special appearance on Saturday, May 13, 2017. For more information or to purchase tickets, visit: http://liveattheludlowgarage.com.